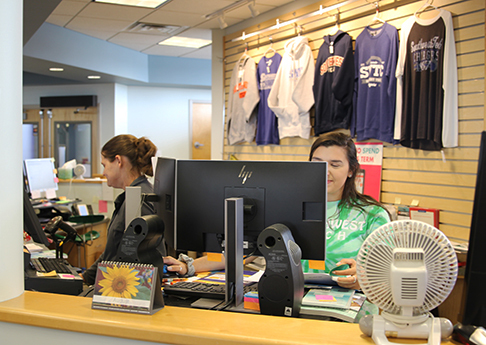 The Bookstore is open to both our students and the general public for school/business supplies, apparel and other items related to programs offered at Southwest Tech. Caring, experienced and knowledgeable instructors offer age-appropriate activities in a safe, nurturing environment. 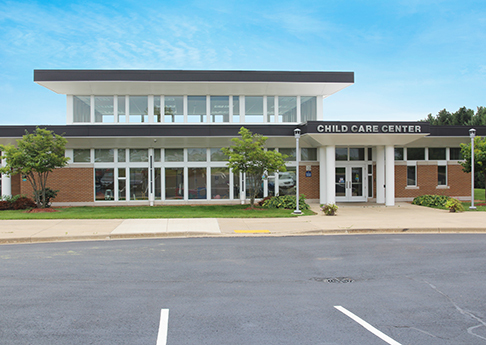 Child care is available for children from newborn to twelve years old. Our student salon offers a variety of services at reduced rates in a professional setting. Public welcome! Southwest Tech Dining Services are open to the public. 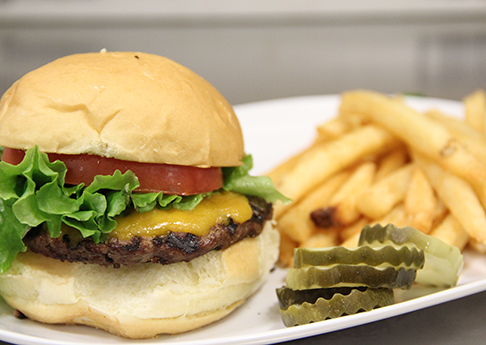 A variety of menu items, daily specials and a fresh salad bar are offered five days a week. Take advantage of our indoor and outdoor walking trails, play a round on the Southwest Tech/Fennimore disc golf course, or become a member of our Fitness Center. Our library collection puts thousands of books, A/V materials, periodicals, and subscriptions at your fingertips. The library is open to all residents of the Southwest Tech District.